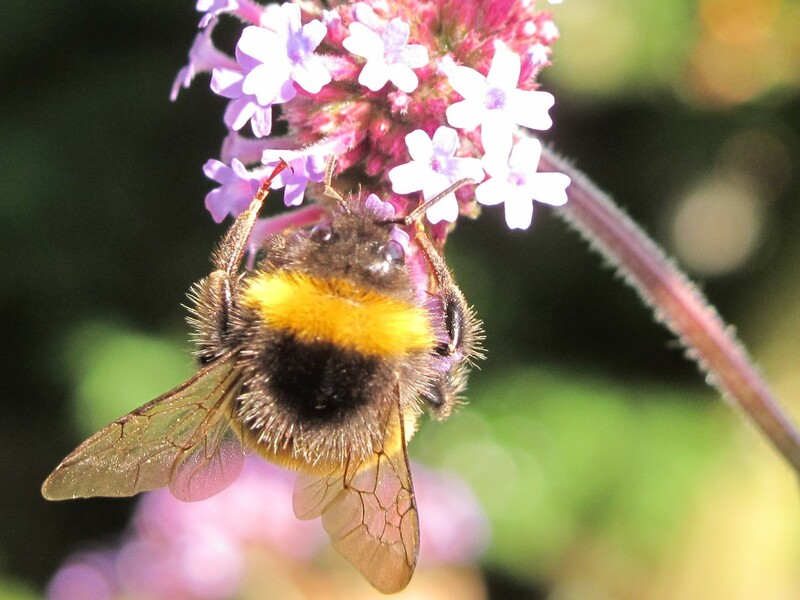 We’re making a deliberate attempt to provide non-stop fodder for bees and butterflies right through to autumn this year. Spring and early summer are easy enough. The bulbs and blossoms overlap with the catmint and hardy geraniums. Then, before you know it, the nigella and larkspur are coming on full force. But last year we had a bit of a hungry gap at the end of July into August. The earlier flowers were getting tired or going to seed, but the rudbekia and verbena bonariensis weren’t quite ready, and nor was the angelica gigas that proved so popular with insects. 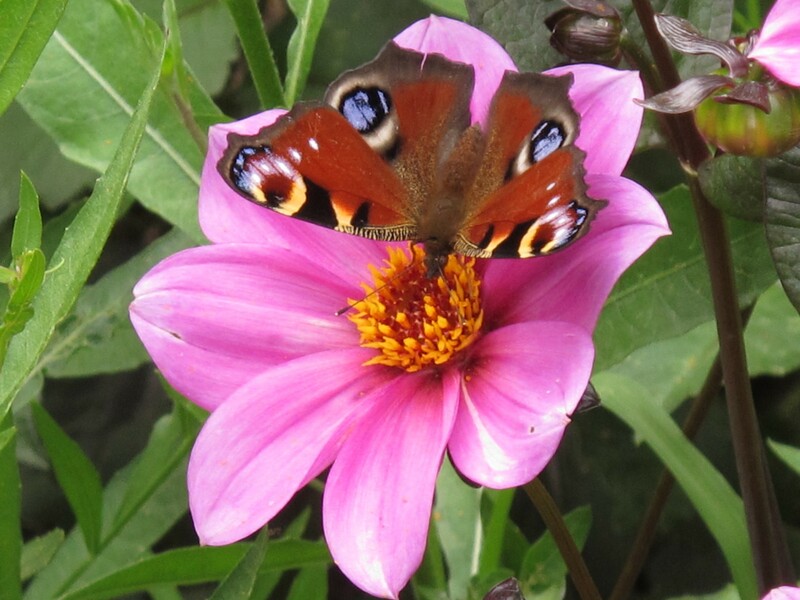 So at the moment I’m busy sowing half-packets of nectar-rich flower seed under cover, with a view to sowing the rest direct into the ground mid-May. My hope is that this will spread out the flowering and ensure the two ends of the season meet in the middle. 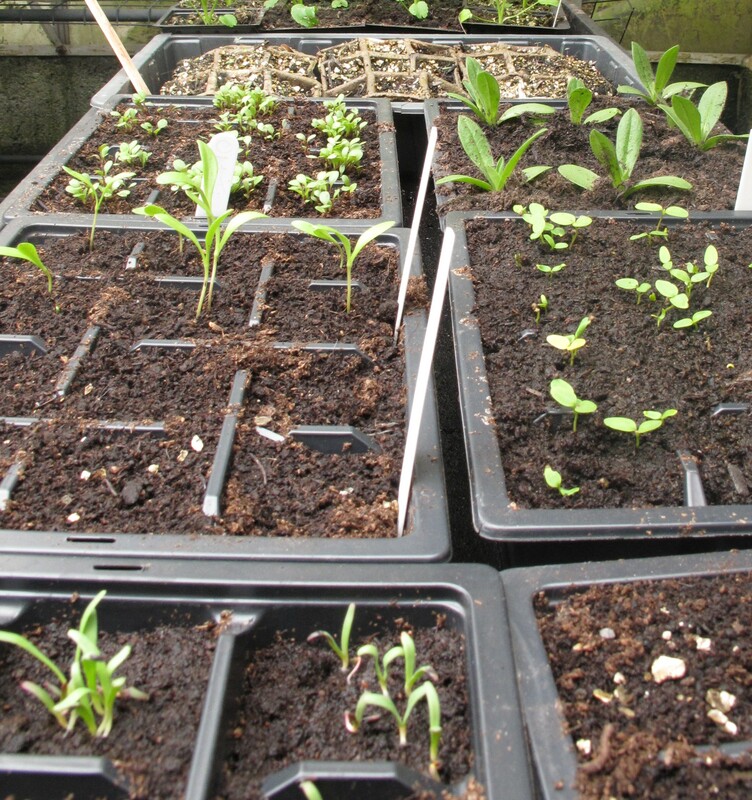 Although if it’s anything like my attempts to stagger our veg production, the ones I sow later will simply catch up. I think the fact that we’re growing a wider variety this year – all favourites of our six-legged friends – has got to be an improvement though. 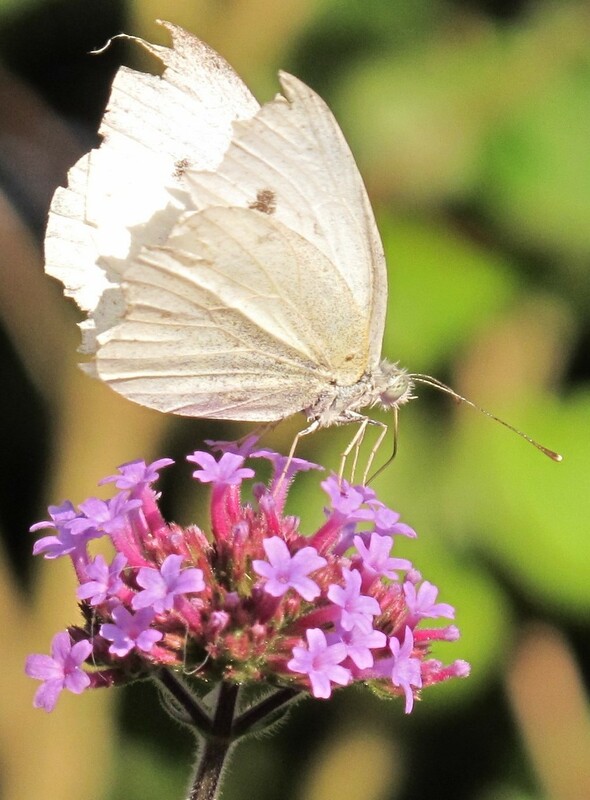 New additions to our seed list include cleome, corncockle, borage, calendula, ammi majus, didiscus, cornflower and lots of different poppies. The echinacea Steve grew from seed last year are springing back to life in the greenhouse too, along with eryngium and some single dahlias (single flower varieties are better for bees and butterflies). I can’t wait to see how all these plants turn out. 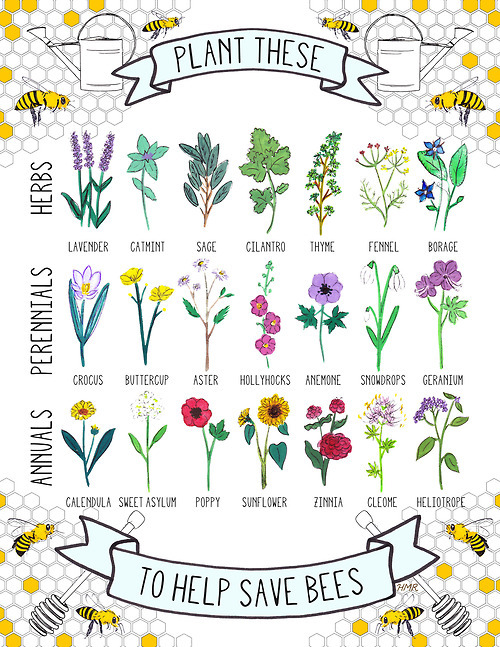 And since our three year old is well and truly hooked on mini beasts at the moment we should have a lot of fun watching any garden visitors they attract. 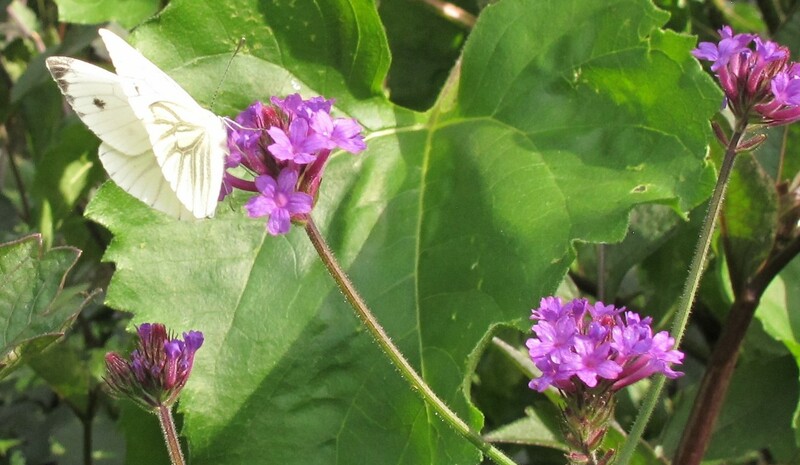 If you want to attract more butterflies to your garden, this is a good month to join Butterfly Conservation. 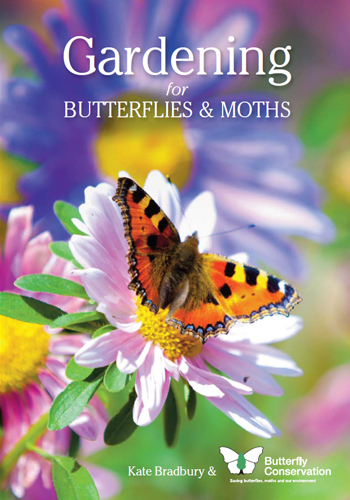 All new members receive a gardening booklet in their welcome pack, authored by my favourite wildlife gardening writer Kate Bradbury. 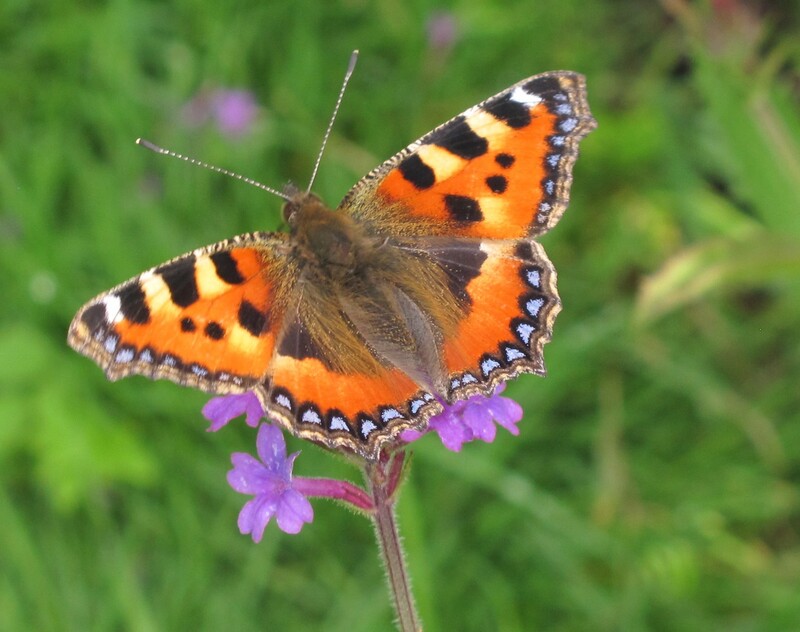 Membership is half price until 30 April if you use the code GARDEN50, and the first 100 new members also get a free pack of flower seeds known to be attractive to butterflies and moths. My sister Lucy shared this with me the other day. It’s from a Canadian Firm called Victory Gardens that encourages community veg growing – what a fab idea.